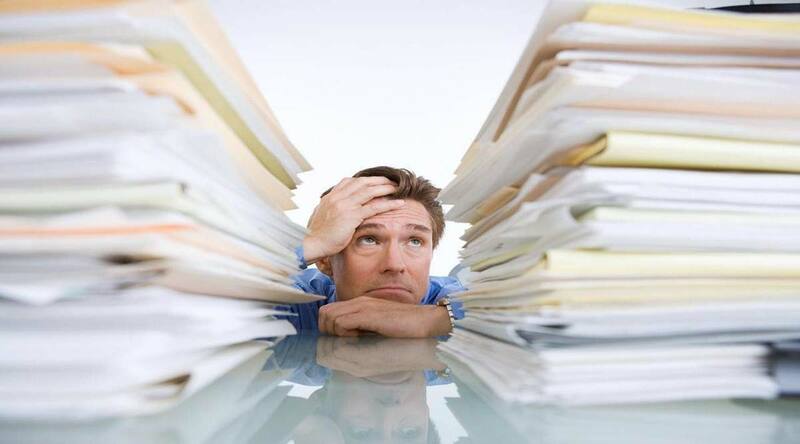 Determining the withholding tax on your employees payroll is equally important for your employee and your business. As part of Philippine payroll’s commitment in providing you with resources on payroll computation we will present to you how to compute payroll withholding tax. Remember that doing this correctly is very important for every employee since they are also required to pay their annual income tax return. 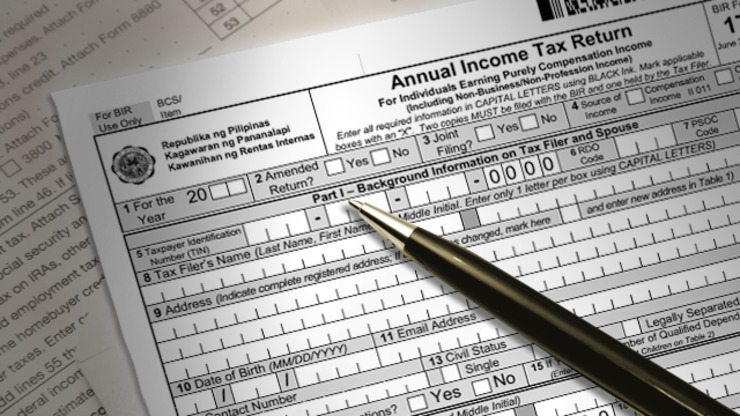 Taxable income is the total income received by the employee including monthly basic pay, overtime pay, holiday pay and any differential pay less government contributions like SSS, PhilHealth, Pag-IBIG plus tardiness and absences. Here is a formula to further illustrate it. Look for the employees pay period, which is usually monthly or semi-monthly. Then identify the status of the employee which can either be S for Single or ME for married with no dependents. There are also other classifications which depends on the number of dependents you have like ME1 for married with one dependent and S1 for single with one dependent, and so on. Notice that there are 8 columns which includes taxable income amounts and their corresponding tax rates. Remember that as the income increases, the tax rate also increases. Let us have a sample problem to illustrate this article. For example your employee has a salary of Php35,000 a month with 4.6 regular overtime and 5 hours holiday work load. 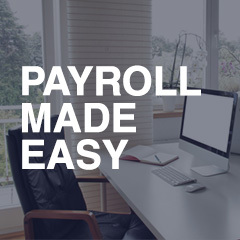 Payroll period is every 15th and 30th. The employee is married with 6 dependent children. Total government deductions is Php500. What is your withholding tax. Now if you want to compute your employee’s tax a lot easier you can use this online tax calculator or better use a computerized payroll software. This will give you a more accurate computation without the hassle of computing the withholding tax and deduction for all your employees one by one. 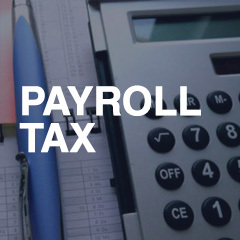 This entry was posted in Latest News, Payroll 101 and tagged payroll, tax, withholding tax. Bookmark the permalink. 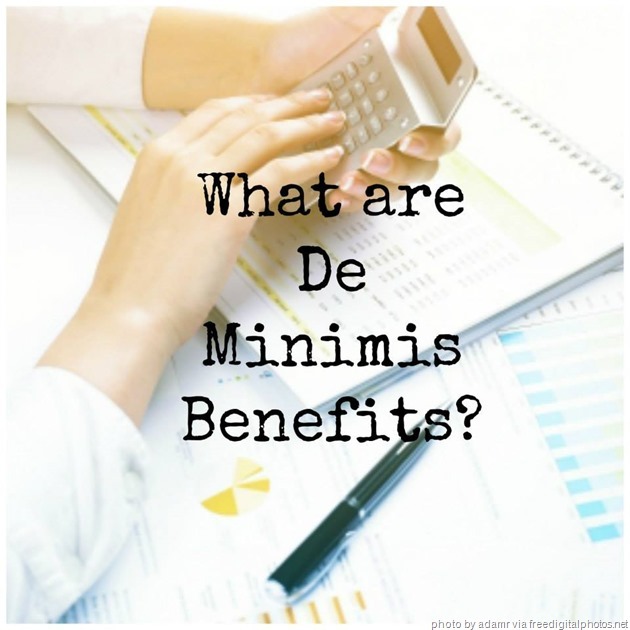 ← Philippine Payroll 101: What are de minimis benefits? i want to show it manually..
Allowances are claimed by the employee, and determine how much is withheld from the employee’s pay to cover their income taxes. Does the Salary Advance is included in computing withholding tax?